The game reached 100 million downloads five months after its iOS launch, and grossed $300 million on the platform by October, 2018. In the run up to Season 8, players can participate in the Share the Love event. You can find out more about that here. And don’t forget to check out everything we know about Season 8 so far. 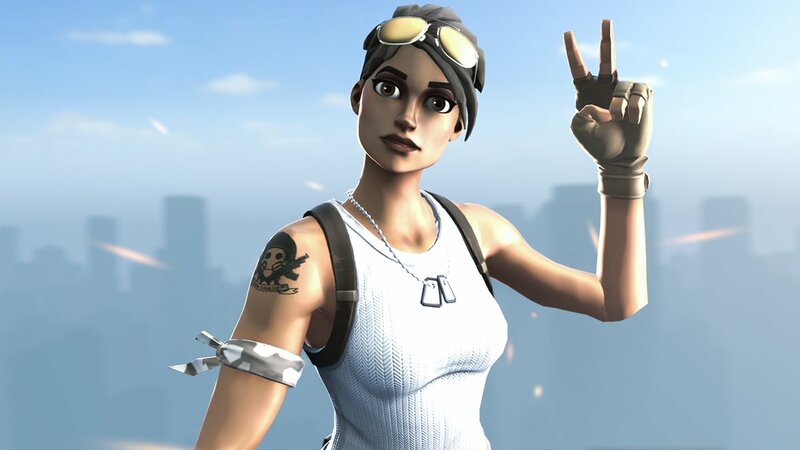 The post Fortnite made over half a billion dollars in less than a year on iOS appeared first on VG247.